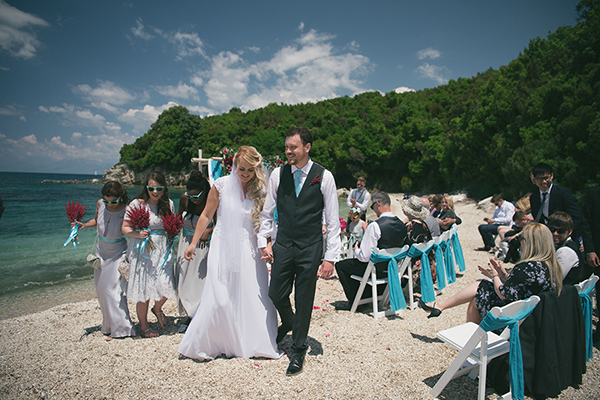 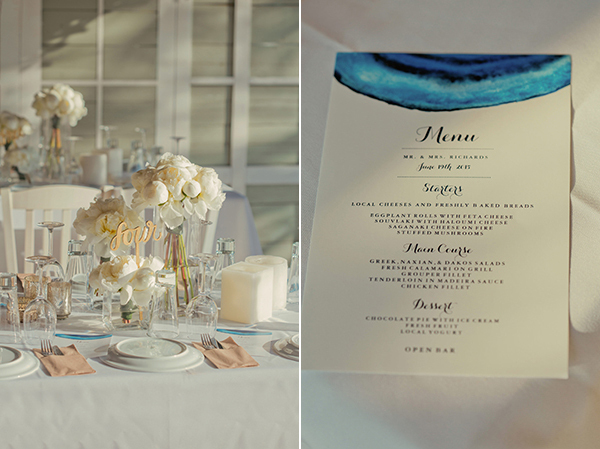 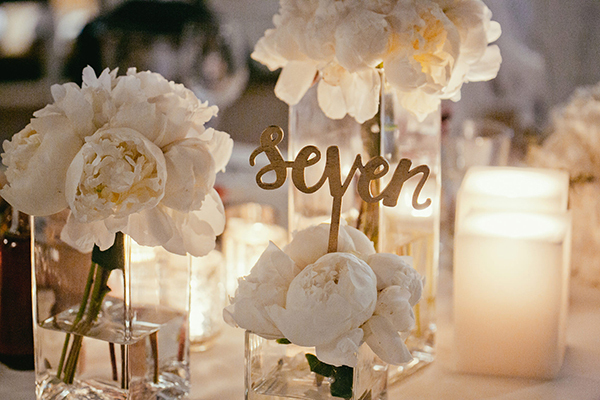 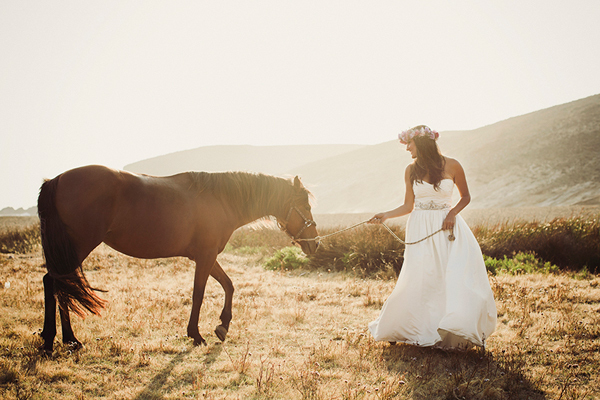 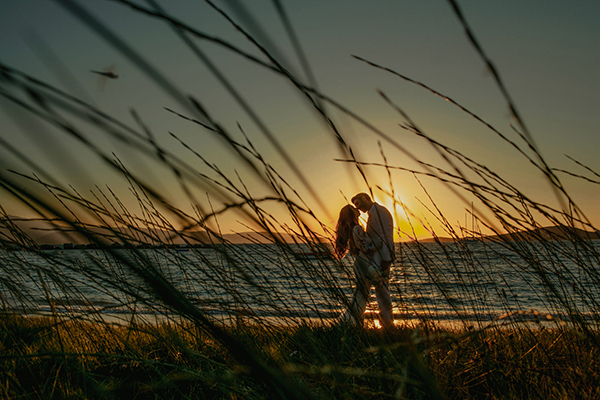 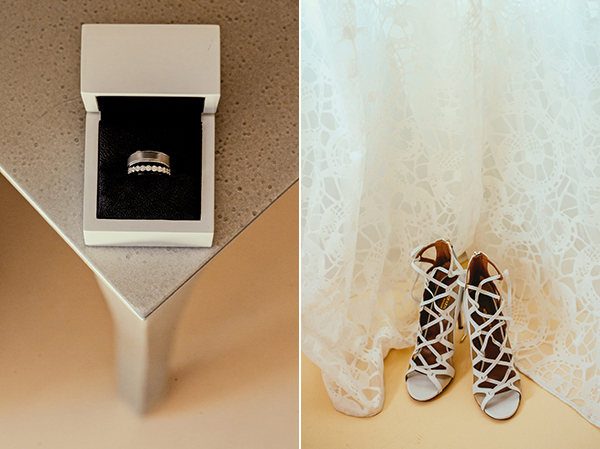 Sharing with you today a dreamy wedding like none other. 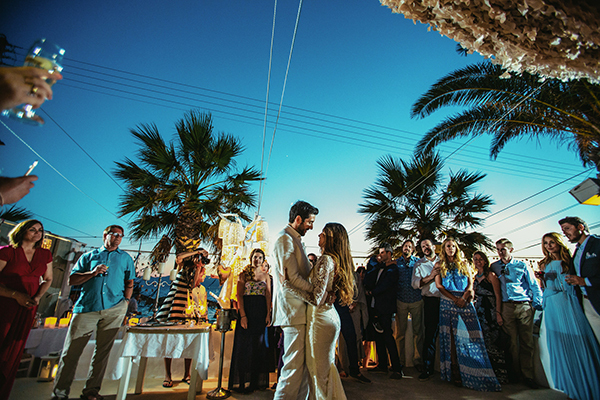 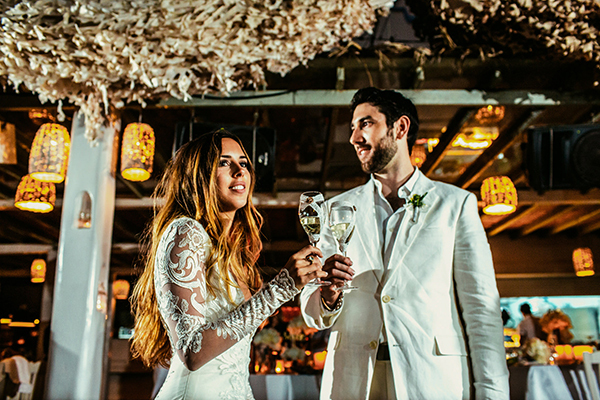 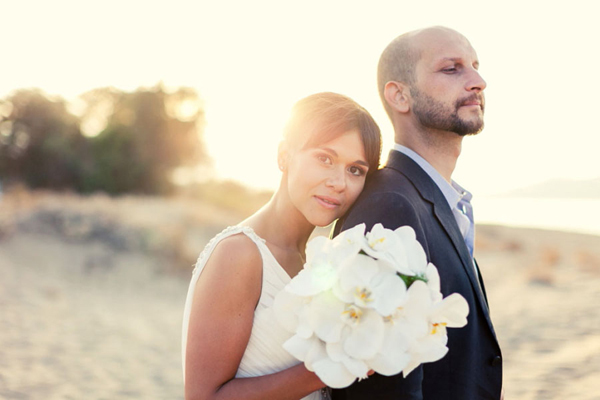 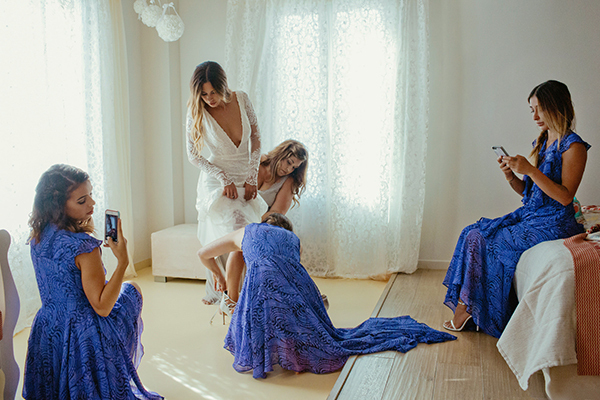 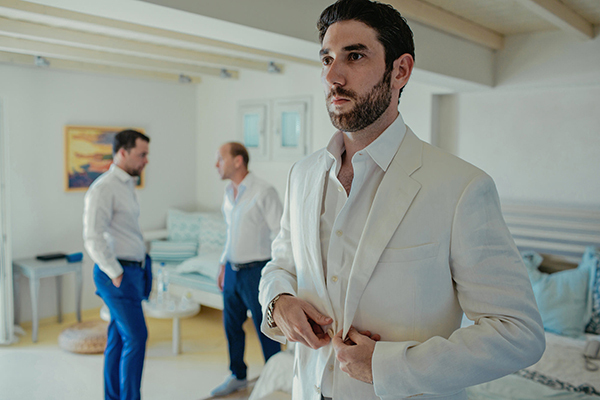 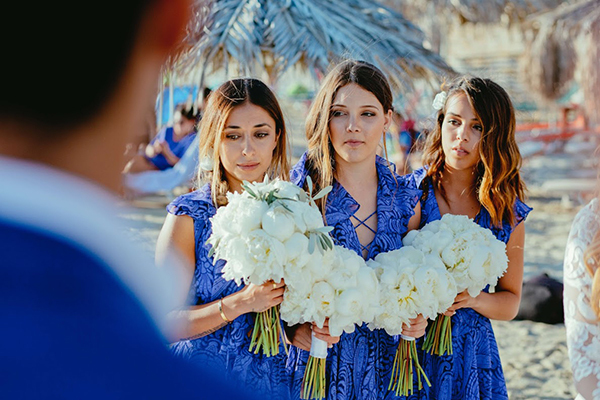 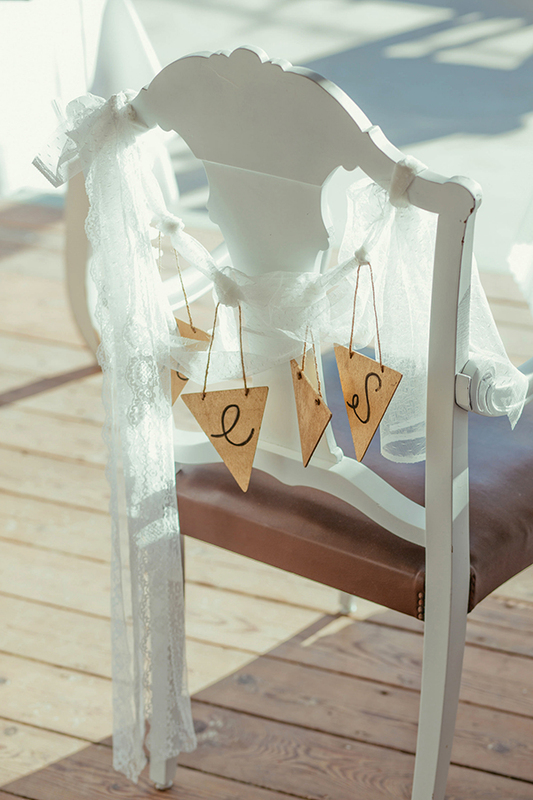 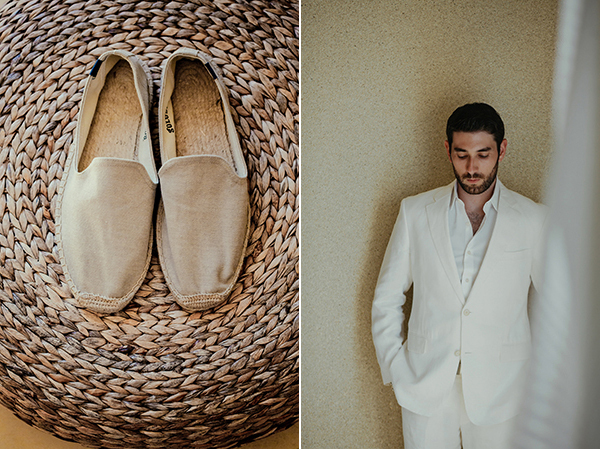 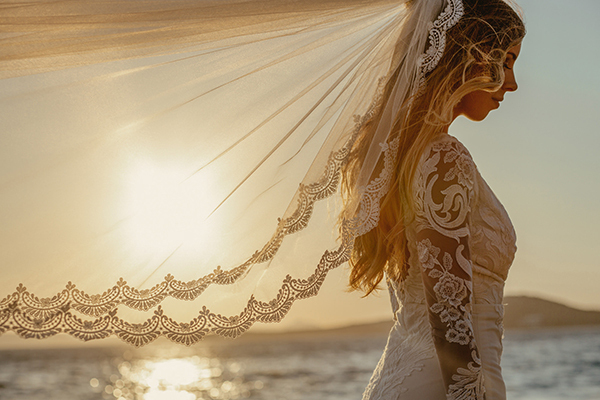 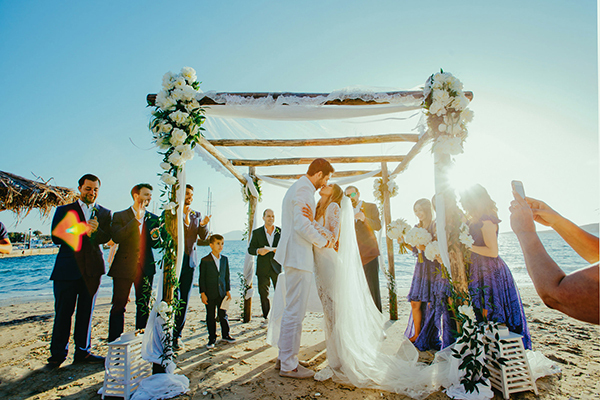 Lifestyle blogger Sivan Ayla ‘s destination wedding took place on the gorgeous Greek island of Naxos and we are loving every single stylish detail. 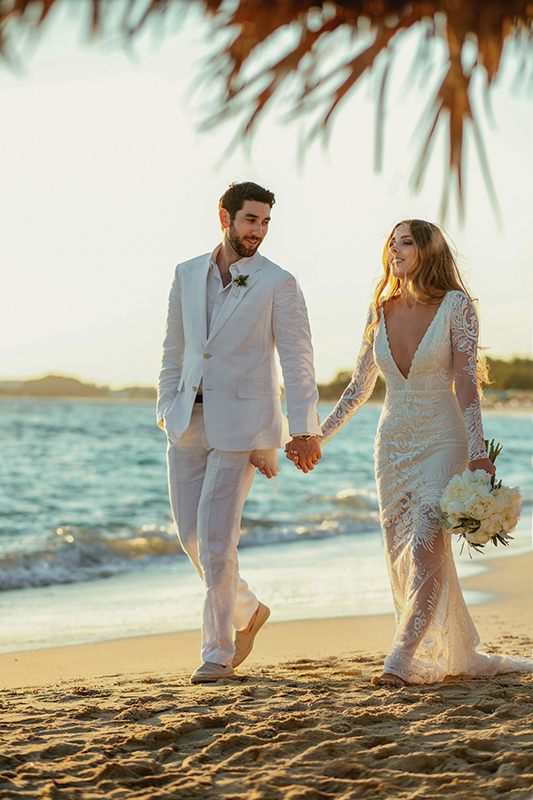 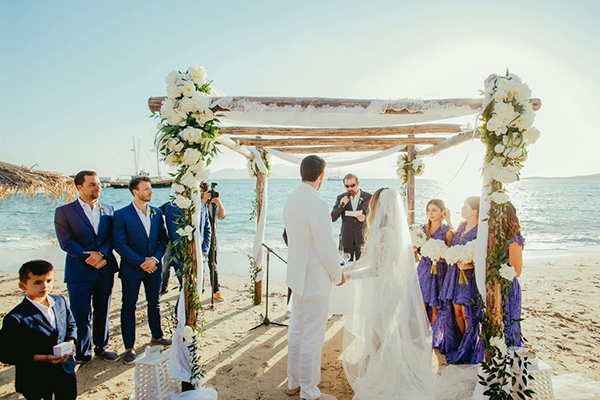 From the jaw dropping Galia Lahav mermaid style wedding dress with long sleeves, the amazingly beautiful white wedding flowers and the breathtaking beach backdrop… seriously we are in awe. 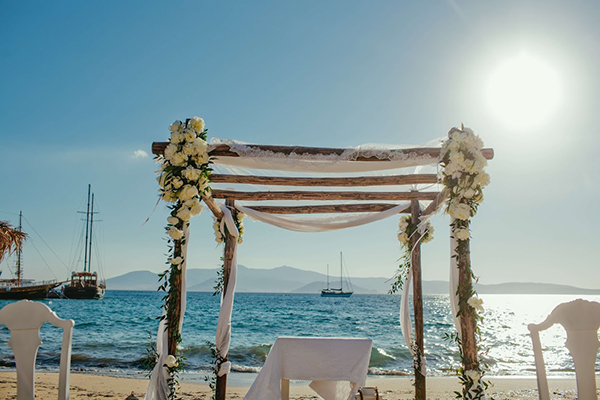 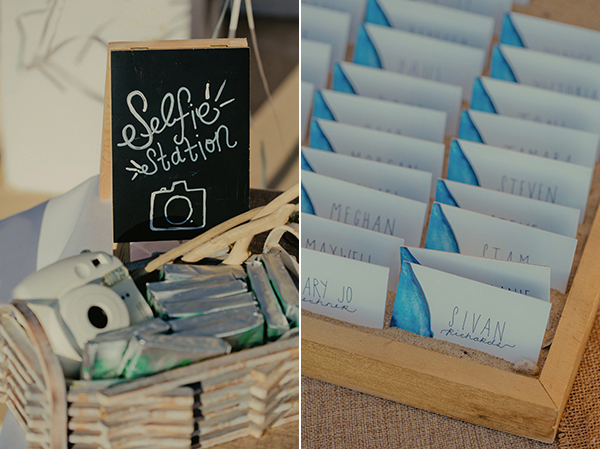 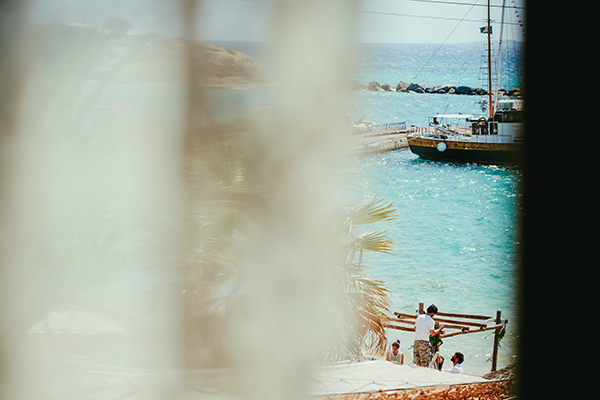 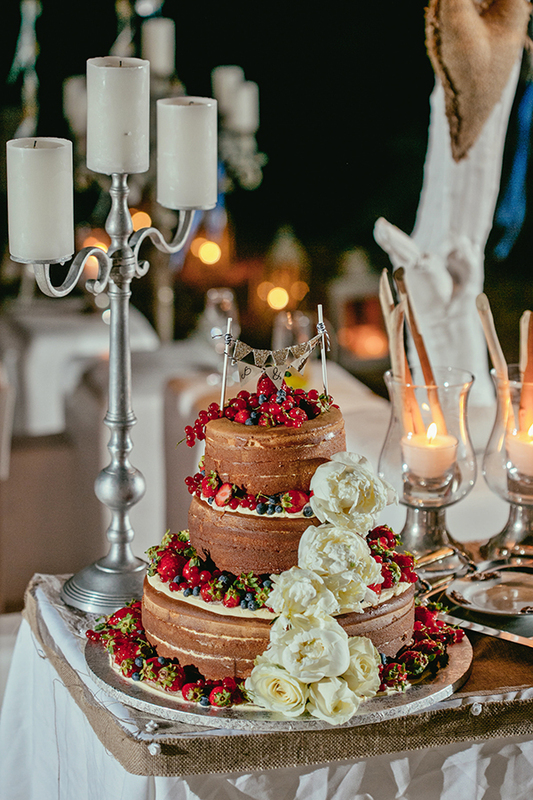 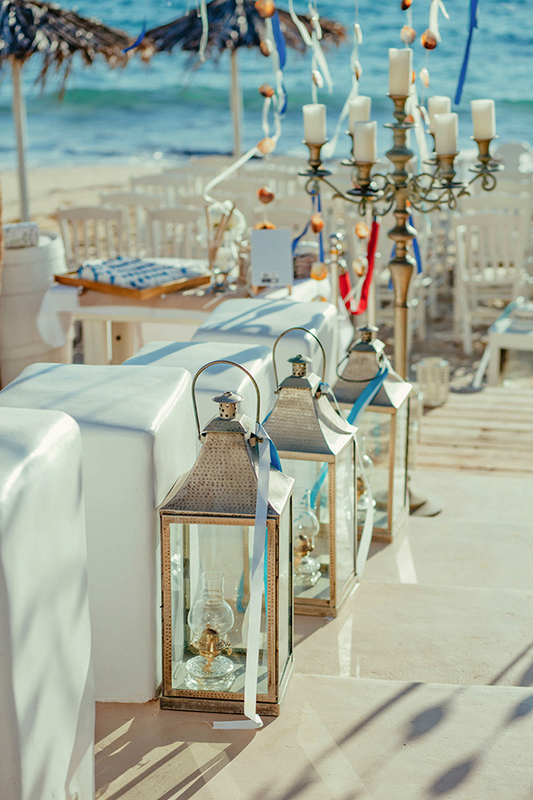 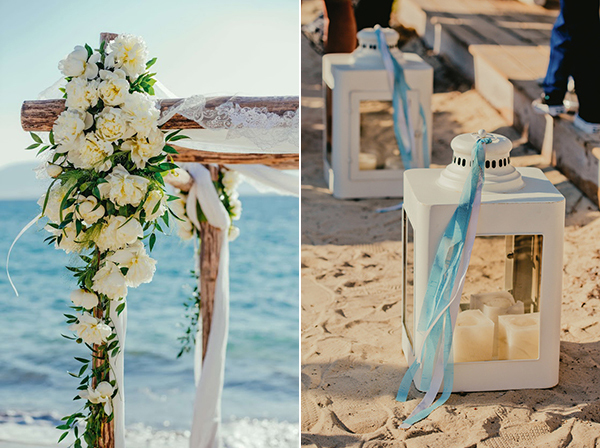 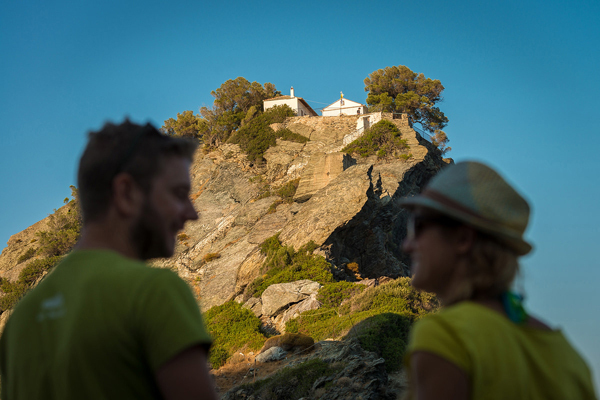 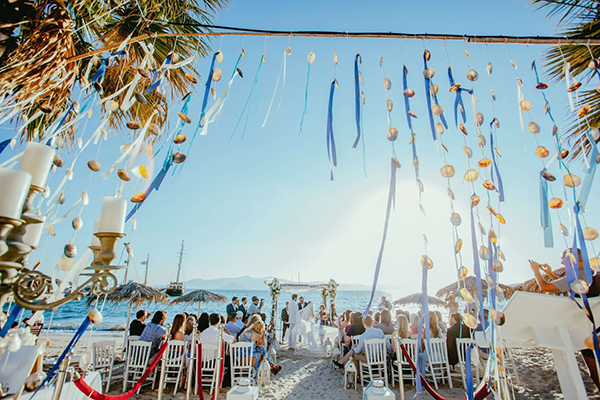 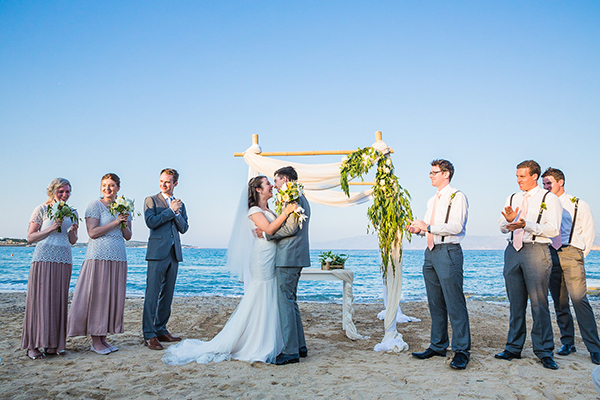 Banana Beach-Bar Naxos, Moustakis Flower Company are on Chic & Stylish Selected Vendors.